Learn basketball skills from the experts! Featuring Willow Canyon coaches and staff. May 22-24 for 4th-12th grade students. Arizona Test Prep is offering an ACT test prep class prior to the April 13th test date. The course will teach effective and proven strategies for success on the test. Our Den Club Camp programs are open to children ages 5-13. Camp participants do not need to attend DUSD #89 schools. Summer camps will be held May 28-July 26. Dysart Unified School District offers a vast array of youth and adult enrichment programs that provide opportunities for learning, creativity, growth, and development. Growing Minds Preschool is proud to offer a nurturing community, supporting individual growth and development for children ages 2-5 with full day and half day options. The American Heart Association's Heartsaver First Aid CPR AED Course is a classroom, Instructor-led course designed to prepare students to provide first aid, CPR, and use an automated external defibrillator (AED) in a safe, timely, and effective manner. 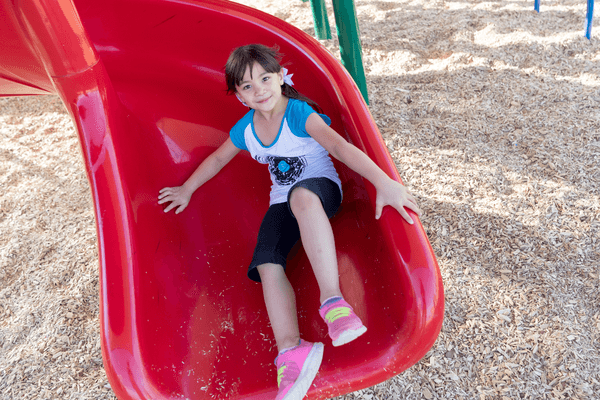 The fully supervised and licensed Summer Camp will be held May 28 through July 26 at Freedom Traditional Academy, Sonoran Heights, and Dysart Elementary School. Hours of operation are 6:00 a.m. through 6:00 p.m., Monday through Friday, and participation is flexible for family convenience.